Seeing how popular the Stargate Atlantis article was last month, I thought we’d continue on this trend by taking a look at the lost future of its younger brother, Stargate Universe. Much like Atlantis, it was canceled prematurely, but unfortunately it wasn’t really given a satisfying ending. The producers tried to pull out the wrap up movie technique for this also, so we once again have two different possibilities that the show could have taken to continue on. There’s a lot less solid info for this one, given that it’s more recent, and part of it is still being withheld from the public on the vague hopes that the story may still be finished in some form, be it television or otherwise. 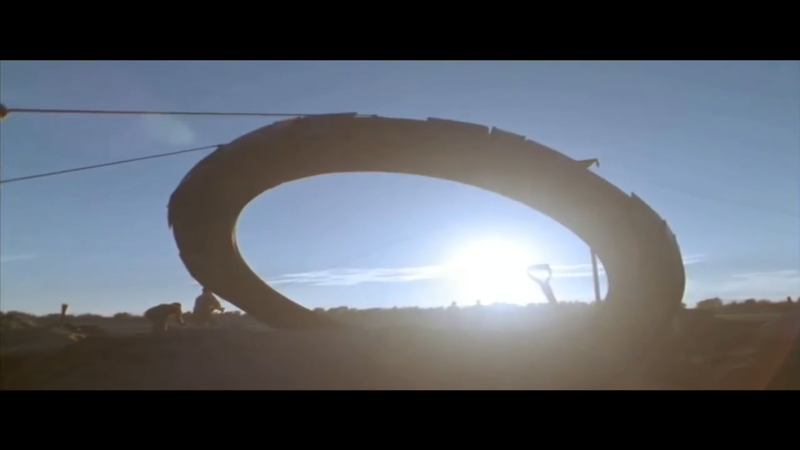 Let’s push forward into inevitably depressing territory with vanished potential of Stargate Universe Season 3. 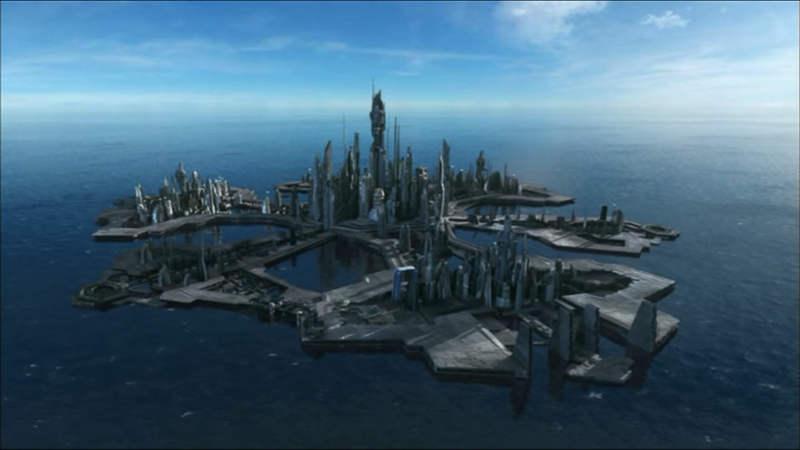 What Could Have Been: Stargate Atlantis Season 6? TV Movie? The demise of Stargate Atlantis has long been a point of contention in the Stargate fandom. 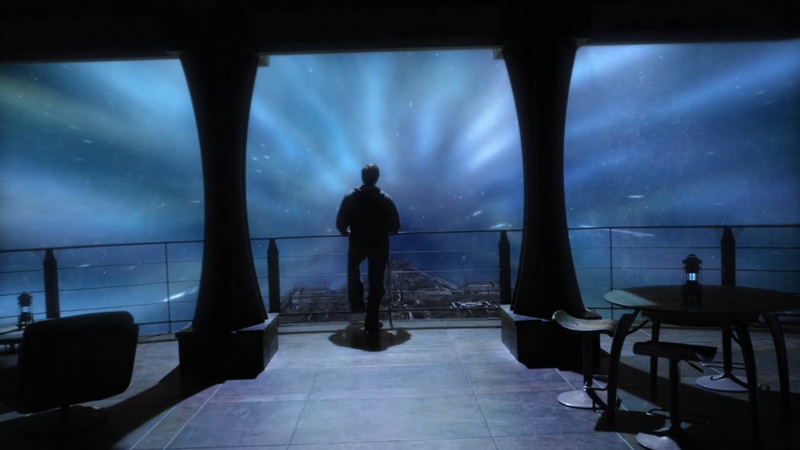 While the story of how it ended has changed over the years, the commonly believed version is that Atlantis was canceled to make room for Stargate Universe, which aimed to take the franchise in new (not necessarily fan-approved) directions. The truth is a bit more complex, but even at the end of its run, Atlantis was popular, with solid ratings, an active fanbase, and growing good will for accepting and addressing some of the more common criticisms of the show. Whether its cancellation was deserved or not, we have to face the fact that with the reboot in the works, there’s no going back to Atlantis. With that in mind, the show’s writers have been uncommonly open about their plans, particularly Joe Mallozzi, who posted in great detail what he felt he could share about Stargate Atlantis season 6. There’s a lot to dig through, however, so I’m going to try to condense it all in one place. The Franchise Phenomenon: Reboots and Remakes and Sequels, Oh My!